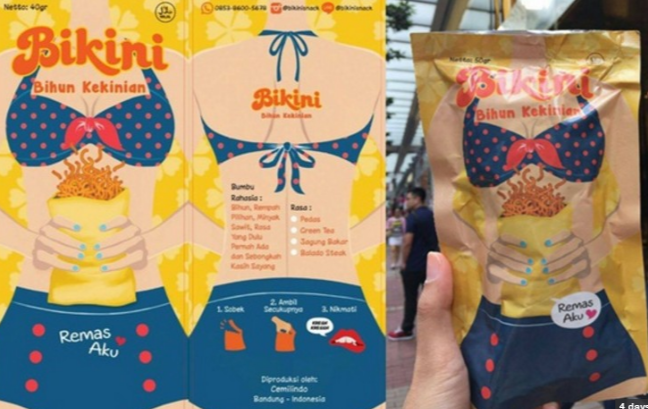 Bihun Kekinian (Mie Bikini) has stirred up controversy in Indonesia with its eye-catchy but controversial packaging featuring a female clad in bikini. The name Mie Bikini comes from the abbreviation of Bihun Kekinian, which literally means vermicelli (bihun) and current situation (kekinian). The word ‘Remas Aku’ (squeeze me) together with the packaging design and name has made Mie Bikini extremely controversial. The government stepped in and raided the workshop in Depok, East Java on 6 Aug. According to the authority, the noodle snack was made by a 19-year-old female at her home. Over 11,000 packs have been sold across the country mainly through social media since March 2016. The concept for this product first started as a uni project. The government is now pondering the next move. 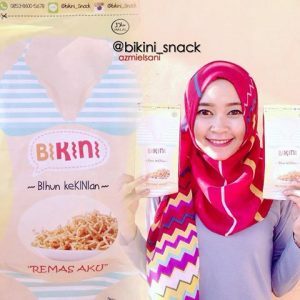 The Mie Bikini debacle shows Indonesian millennials are keen on new novelties. 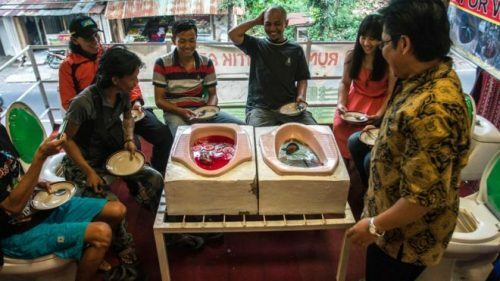 They are willing to step beyond the socially-confined boundaries embracing or creating new concepts such as eating from toilet bowls, from flower pots or drinking from packaging resembling popular dishwashing liquid. 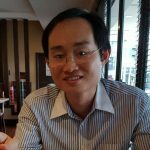 Invariably, these novelty food and drinks are promoted through social media, a testament to the strength of social media in shaping consumer trends. Product innovators can harness the power of social media to create buzz and create novel concept that is attuned to the aspiration of Indonesian millennials who are opened to new experiences. Next articleIs chia seed an emerging ingredient in China?